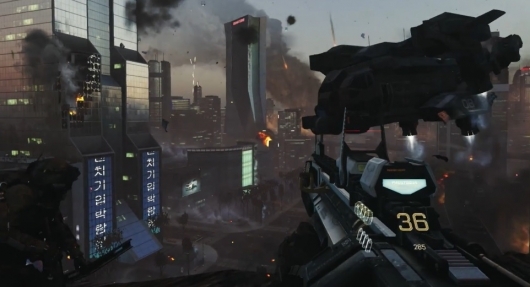 The next installment in Activision’s first-person shooter mega-franchise, titled Call of Duty: Advanced Warfare, and the first from new developer Sledgehammer Games, is in attendance at E3 2014. The first gameplay demo for the game, dubbed “Induction,” has been released, which shows off the game’s semi-futuristic setting as well as some of its technological advancements, and can be viewed below. For the past handful of years, the Call of Duty franchise has alternated their yearly game titles between developers Infinity Ward (Call of Duty, Call of Duty 2, Modern Warfare, Modern Warfare 2, Modern Warfare 3, Ghosts) and Treyarch (Call of Duty 3, World At War, Black Ops, Black Ops II). Publisher Activision has decided to change this up now, switching to a three-year cycle. This will begin later this year with the first entry in the series developed by Sledgehammer Games. Adding a third developer will allow each of the three a third year to make the best game they can instead of the two years Treyarch—whose next game will be released in 2015—and Infinity Ward—whose next game will be released in 2016—have been working with. Despite much drama and what looked like a significant potential fanbase loss, Activision has done it again, breaking the day-one video game release record for the third consecutive year with Call of Duty: Modern Warfare 3. In its first 24 hours the game sold 6.5 million copies (including its record-breaking pre-orders), which equals out to $400 million. 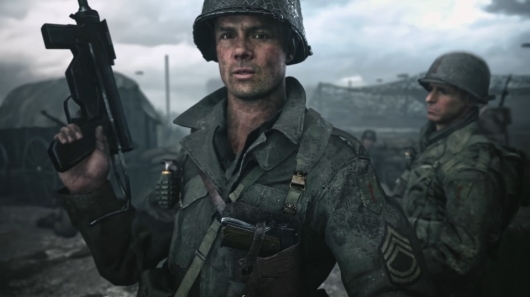 That breaks last year’s record of $360 million set by Call of Duty: Black Ops, and the prior year’s record of $310 million set by Call of Duty: Modern Warfare 2. 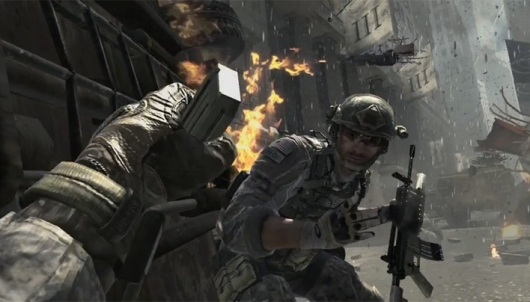 Back in March of 2010, a strange string of events unfolded when news broke that a group of what was described as “bouncer-type” security guards entered the offices of Infinity Ward, the video game developers behind the popular Modern Warfare games in the Call of Duty franchise. 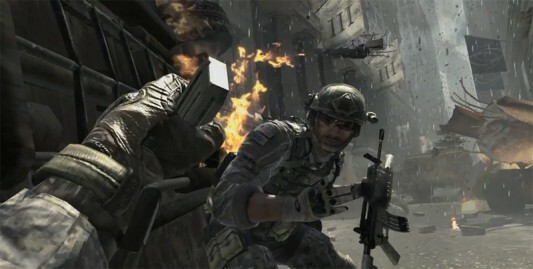 Ultimately it was revealed that two of the founders and current heads of Infinity Ward, Jason West and Vince Zampella, were fired by parent company Activision for “breaches of contract and insubordination,” leaving the future of the Modern Warfare series in question. 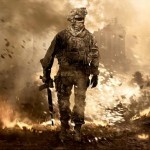 While many lawsuits have come of that mess, Activision has re-staffed all of the vacant positions at Infinity Ward and — even though the game hasn’t been officially announced — they have been working on Call of Duty: Modern Warfare 3 ever since, with full expectations to meet their normal November release date…until now. It’s being reported by The LA Times that Activision has brought in a new team to help develop the third installment, which means things might not be going so smoothly.